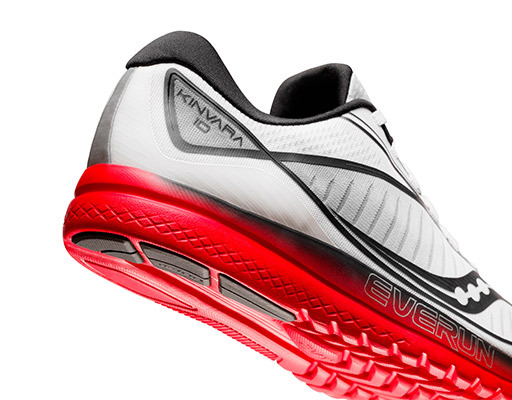 The lightweight and durable EVA+ midsole is an EVERUN topsole lending plenty of responsive cushioning for daily training miles or racing longer distances. The one-piece engineered mesh upper has 3D-printed overlays to add lightweight structure where needed without losing that lightweight feel. The FORMFIT 3D-contoured footbed cradles the foot with three layers of foam for better adaptability than conventional shoe construction. 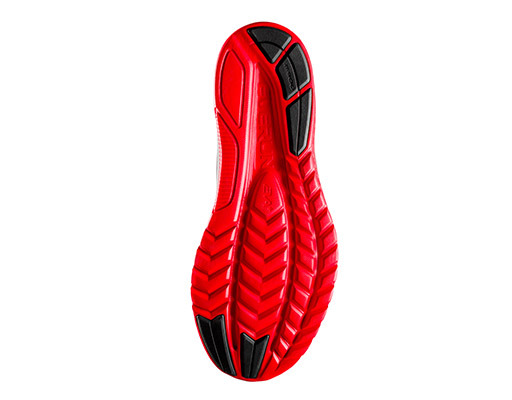 The tuning fork-shape of the EVA+ midsole/outsole is shaped to quickly transition from landing to take-off. 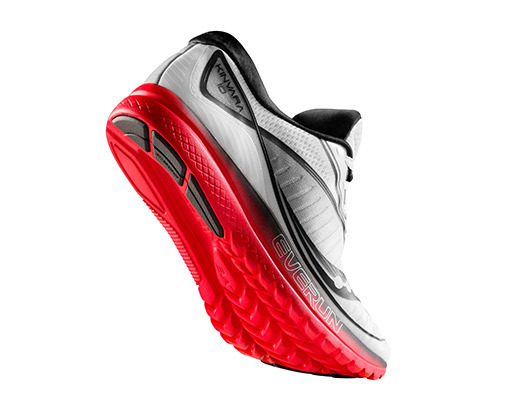 The addition of XT-900 carbon rubber in strategic areas improves durability and traction.